New York: Exposure to radiation either as a result of a nuclear accident or during treatment of diseases may increase the risk of brain tumours in people under the age of 30, says an Indian-origin specialist. 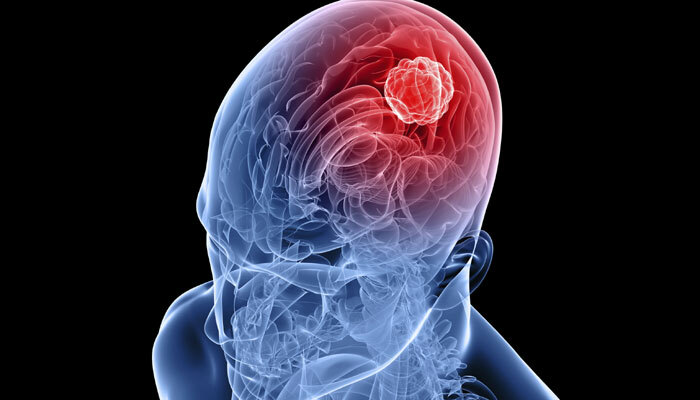 “People who have been exposed to large doses of radiation to the head face a small risk of later developing brain tumors,” said first author of the study, Vikram Prabhu, a neurosurgeon at the Loyola University Medical Center, Chicago in the US. “If such a person experiences symptoms associated with brain tumours, including headaches, seizures, vomiting and blurry vision, he or she should see a doctor,” Prabhu added. Researchers analysed records of 35 patients, who were diagnosed with a form of brain tumour called meningiomas before the age of 30. Five had been exposed to ionizing radiation earlier in their lives. They include three patients who were exposed to Chernobyl radiation and 11 patients who received therapeutic radiation for such conditions as leukaemia, medulloblastoma tumours and fungal infections of the scalp.